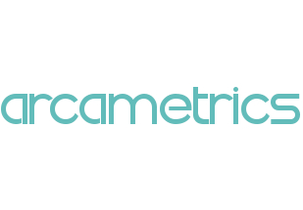 The Arcametrics data engine enables marketing professionals to create unified views of customers and consumers across multiple, independent databases without compromising privacy. This information solution utilizes a unique, proprietary process of data correlation and projection to create transformational links between independent data sources without the use of joins or personally identifiable information (PII). Company Update: Arcametrics is one of five recipients of the Fall 2012 NC IDEA grant.